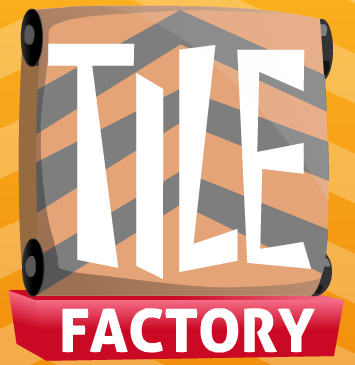 Tile Factory even pays homage to Manufactoid, with a few levels stolen from manufactoid, with a slight variation, on “manufactoid island”. I think it’s very nicely done. 😀 Thanks for the link, zach.